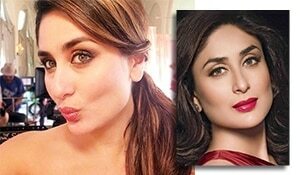 Have you heard about using red lipstick to effectively hide your under eye dark circles? If you have, then it is because of YouTube sensation, Deepica Mutyala. YouTube is her kingdom and she is its queen. 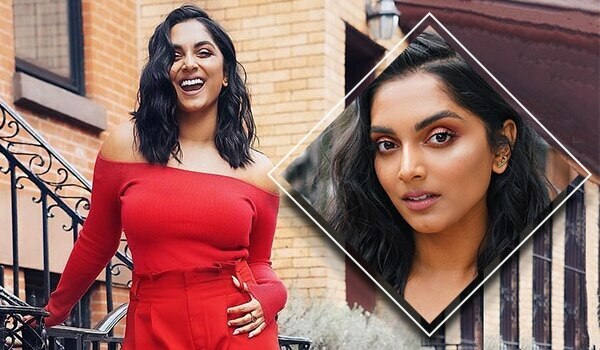 Deepica Mutyala is an Indian origin American who is a beauty vlogger on YouTube and is popular for her makeup tutorials for girls of all skin tones. 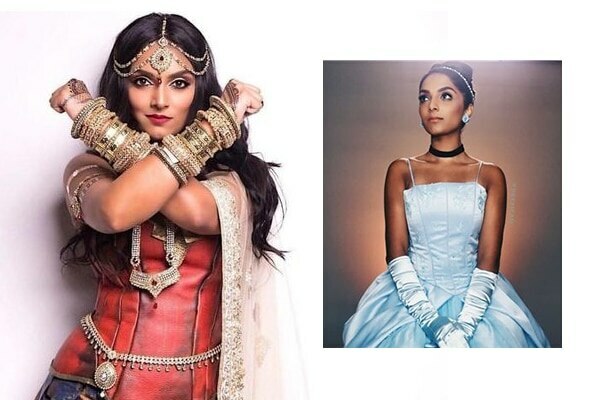 ‘Be your own princess’ is her message to all her followers and at a time when visibility of Indian origin girls in the beauty sector was minimal, she made it her purpose to popularise beauty for all skin tones. She encourages girls to embrace who they really are, and acceptance of your own individual beauty, she says, is the way to happiness. Peach is a great colour for deeper skin tones. 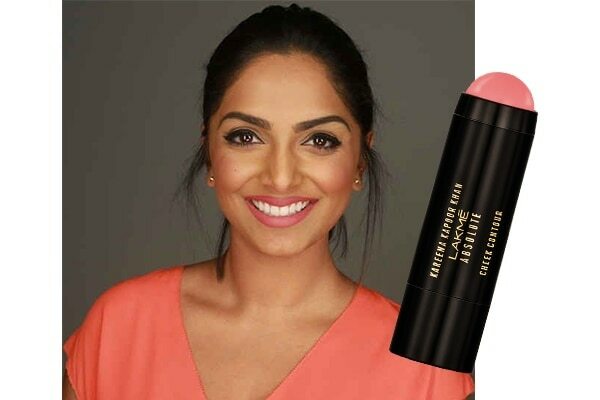 Indian skin tones have warm undertones and this shade perfectly offsets it. A slight hint of contour on your cheeks can really bring out your features. You can even use your bronzer to sculpt out your cheeks. Pro tip: If you want to experiment with contour, but do not want to invest in a contour stick/palette, try playing around with brown eyeshadow colours to contour your cheeks. Make sure the eyeshadows do not have any orange undertones and stick to matte formulas. This hack is what made Deepica Mutyala go viral. She used a blue-toned red lipstick underneath her concealer to effectively hide her dark under eye area. The reasoning behind this is the red pigment cancels out the blue-green pigmentation under the eyes. 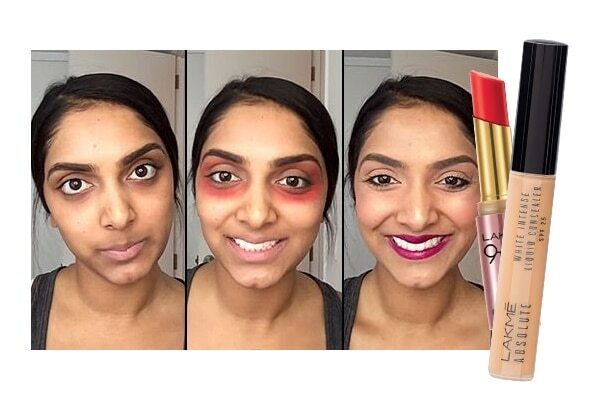 Try: Lakmé 9to5 Primer + Matte Lipstick in Red Coat with Lakmé Absolute White Intense Liquid Concealer. Her message is to be your own princess, and we love her for giving us Disney princesses and DC super heroes in new and creative avatars! Pro tip: It is important to match your foundation to your skin tone and undertone. 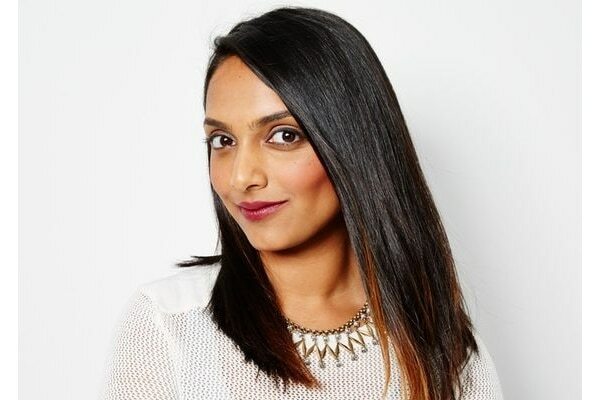 Indian skin types usually have golden, peachy or olive undertones and it is necessary to keep this in mind so that your foundation does not wash away or look pasty on your skin. 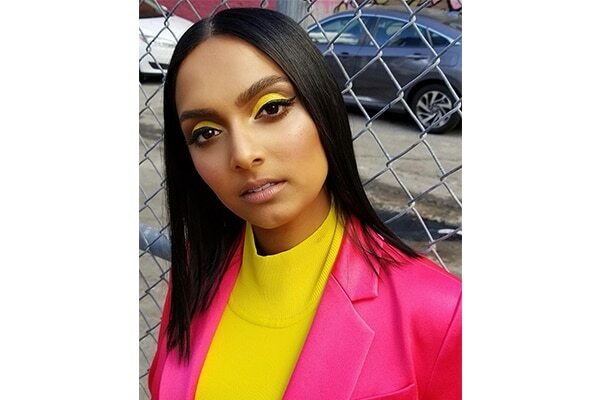 Indian skin tones are especially suited for a variety of colours and we love the pop of yellow on Deepica’s eyes. Pro tip: If you think a colour is looking too vivid on your eyes, like when you are wearing a bright yellow or orange, you always tone it down with a black liner, like Deepica has.